Gaze Seed Co. was founded in 1925 by Ernest Walter Gaze and was the first store of its kind in Newfoundland. Specializing in high-quality vegetable and flower seeds, Gaze quickly became the go-to spot on the island for gardeners and farmers alike. The store is now being run by E.W. 's great-grandson, Peter Byrne. Although Newfoundland and Labrador is now well-connected to the rest of the world and no longer dependant on local food, there is a definite surge in interest in food security and backyard farming. Byrne is evolving the business to suit the needs of this generation's "rubber boot gardeners" by bringing in new products such as organic fertilizers and locally made supplies. Seeds of Diversity is a Canadian charitable organization whose members and volunteers work to preserve the biodiversity in our food. They believe that when people save seeds, they are helping build a self-reliant food system, and creating a new relationship with the plants, pollinators and seeds that keep people fed. Their work includes maintaining an extensive seed library, supporting “Seedy Saturday" events across the country, running a Canada-wide seed savers exchange network, and more. They say: Join us! Become part of a growing movement of seed savers, gardeners, eaters and anyone interested in building a strong and vibrant seed system. Richters Herbs. 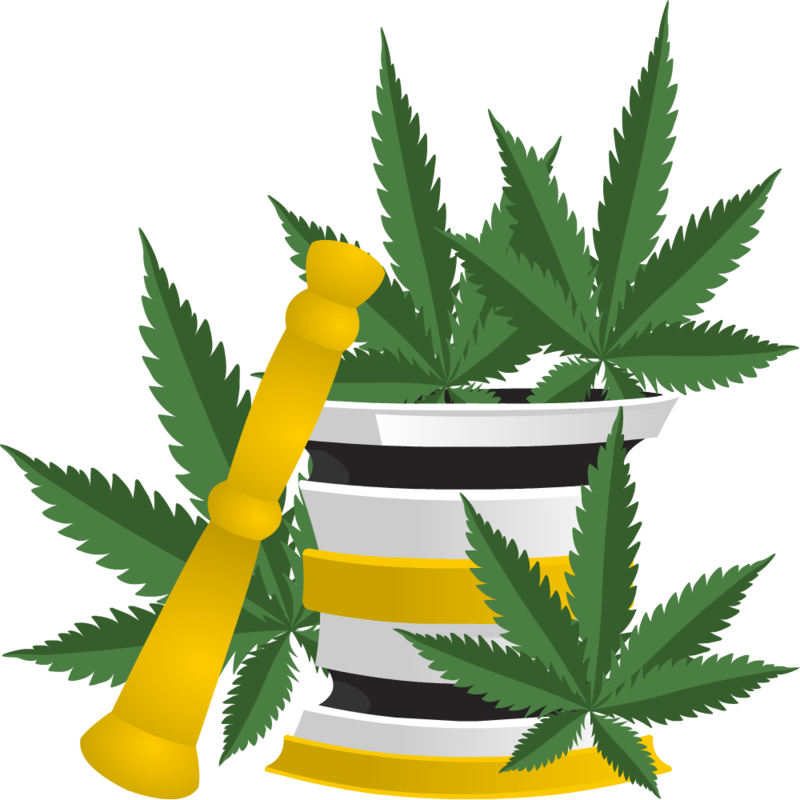 Grower and purveyor of herb seeds and plants, dried herbs and herbal products. We ship most products, including plants, to Newfoundland and Labrador. Vesey's Seeds Ltd., located in York, Prince Edward Island was established in 1939 and is Canada's largest mail order gardening company. Featuring an extensive selection of Vegetable, Flower & Herb Seeds, Vesey's is also Canada's largest importer of Spring and Fall planting Dutch Bulbs. Vesey's also prides itself on an extensive selection of gardening tools, accessories and season extending aids. Call toll free 1-800-363-7333. Visit our site and choose from 700 different varieties and we also specialize in high protein crops. We've been growing organically and encouraging sustainable agriculture since 1986. Specializing in open-pollinated & heritage seeds. Vegetables, flowers, herbs, trees & fruits. Only untreated & GMO-Free seeds. Call toll free 1-888-851-6620. West Coast Seeds started in 1983 in Vancouver, British Columbia. We specialize in heirloom and certified organic seeds for organic growing. We offer 800 varieties of untreated, non-GMO, non-GEO, open pollinated and hybrid seeds for your selection as well as a wide range of gardening supplies. West Coast Seeds is certified by the Pacific Agriculture Certification Society (Registration number 16-205). Canada's - Heirloom - Non-GMO - Heritage vegetable garden seeds supplier. Support your secluded seed production accross Canada. Elena’s Organic Garden is a small family own and operated farm, established in 2013, located in South Ontario. 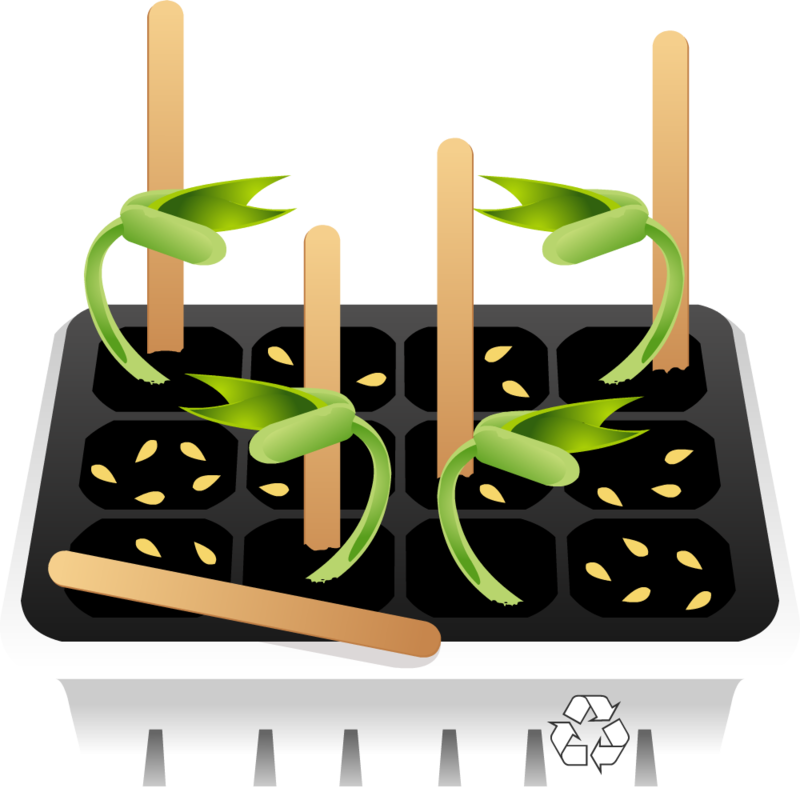 Specializing in growing garlic, tobacco and heirloom vegetables for seeds. We also grow culinary grade lavender and sell lavender products. We stay away from GMO products and promote organically grown sustainable food. Our store is 100% online business. We ship everything we sell across the globe. Aster Lane Edibles is a small seed house in Ottawa Valley that specializes in edible perennials, companion plants and the development of resilient vegetable crops. Hope Seeds is a small but committed seed company, with a dedication to local and sustainable agriculture since our beginning in 1993. This little but growing company officially became a co-operatively owned business in December 2015. We continue to build on the original vision of founder: Passion for seed saving; commitment to sustainable agriculture; and securing local food systems for future generations. We offer certified organic and sustainably-grown, heritage and open-pollinated garden seed including Jerusalem artichokes, seed potatoes, seed garlic and cover crops. At Figs For Life, we are passionate organic growers of radiantly-healthy potted nursery stock for your garden and farm. All our trees are lovingly grown by us on our farm on Denman Island, BC. We sell a large variety of fruit, nut, medicinal and permaculture-oriented shrubs and trees such as: Illinois Everbearing Mulberry, Goji Berry, Hinnonmaki Red Gooseberry, Ruegan Alpine Strawberry, Hazelnut, Himrod Seedless Grape, Jasmine, Giant Sequoia, Bee Bee Tree and Bocking 14 Comfrey. We specialize in growing over 150 different varieties of Hardy Fig Trees. We are proud of our customer service and have one of the fastest turn-around times in the industry. We say 'Make where you live a Paradise'. Founded in 1999 Botanus is one of Canada’s most trusted and innovative e-commerce and catalogue suppliers of fine horticultural products. Based in Langley, BC we are proud to be 100% Canadian owned and operated. Our company motto: Care ~ Inspire ~ Grow is reflected in every aspect of our business. We offer a wide selection of flower bulbs, perennials, roses, vegetable, fruits and organic seeds and look forward to helping you create an amazing garden! Brother Nature Organic Seeds has been growing and selling Certified Organic, Openly Pollinated Vegetable, Herb seeds, as well as Annual & Perennial Seeds for over 15 years! Known province wide for their beekeeping supplies, nucleus colonies, bee products, produce and expert advice. If you’ve ever considered becoming a beekeeper then look no further. Our easy to use top bar beehives are perfect for the backyard beekeeper. Handmade in Digby, Nova Scotia, our EZ Hive eliminates heavy lifting and bending and is less intrusive to the honeybees. The design of the top bar hive allows the bees to build comb naturally without the use of foundations and queen excluders. 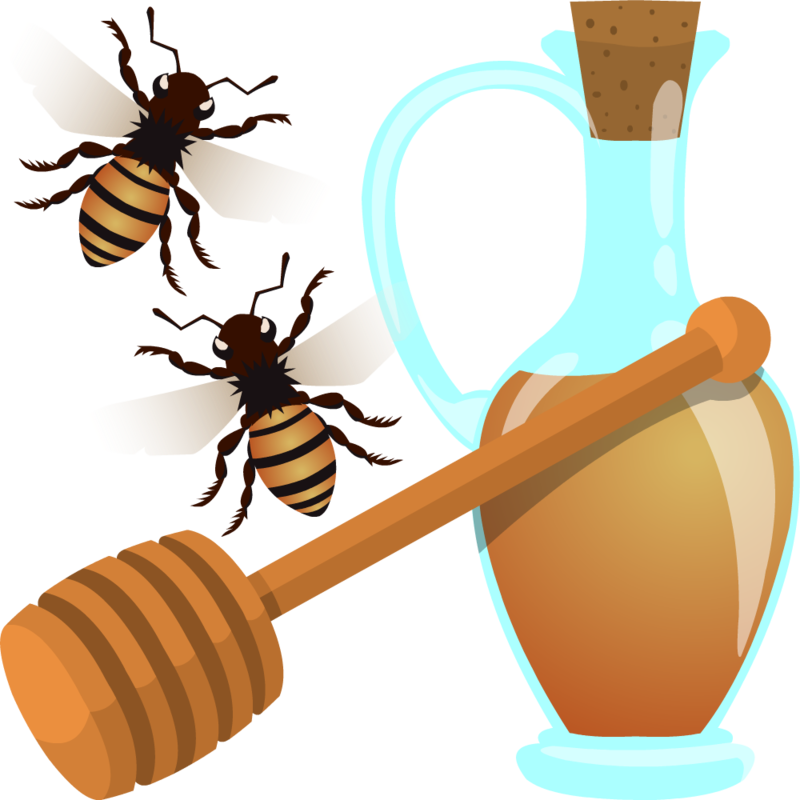 Visit our website to learn more about how you can become a top bar beekeeper. Want to plant some practical and delicious plants in your backyard? Looking for some unique potted fruit plants to sell at your retail business? Growing fruit to sell or make into cider? Well, we have the fruit trees and bushes to get you started, as well as some useful tools and accessories! The Corn Hill Nursery is located in the gently rolling hills of Kings County, New Brunswick at 2700 Route 890. We grow a complete range of hardy fruits, ornamental shrubs, trees, vines and perennials. All without the use of pesticides, herbicides or chemical fertilizers. In the Spring and Fall of the year we ship bare root plants all around North America. Green Barn Farm (formerly known as Green Barn Nursery) which has bred and selected an extensive collection of fruit, nut and berry varieties that can resist bitterly cold Canadian winters down to -40 C. We now have made in Canada genetics that are much better suited to cold climate orchards and Permaculture/Agroforestry food forests. Green Barns fruit trees are unique in that they are "Taylor-made" in our cold clay soils using our own seeds, rootstocks and organic growing methods. Thus our trees should be better acclimatized to the growing conditions found in the harshest climates in Canada. Make this world a better world. Plant fruit trees! At Hardy Fruit Tree Nursery, we produce cold-hardy fruit trees that will thrive in the northern climate. Our fruit trees are grown completely naturally, and we take care of the entire process of production; from planting the seed, to preparing for shipment all over Canada. Our varieties are selected from hundreds that we are testing in our experimental orchards, with the aim of offering you the most delicious fruit and the most reliable trees. We ship our trees bare rooted, and they can be ordered from our website any time of the year, for shipment either in fall or in spring. Bamboo Botanicals, located in beautiful British Columbia, Canada, is a private bamboo garden and nursery dedicated to the appreciation, education and promotion of bamboo. Bamboo Botanicals grows many species of ornamental and very rare bamboo plants here in the greater Vancouver area. As a specialty bamboo plant nursery, we specialize in non-invasive (clumping) bamboos. Our website is also a comprehensive online resource for learning about bamboo. Fernwood Plant Nursery is Canada’s specialty mail-order fern nursery, offering one of the largest selections of native and exotic hardy ferns for northern gardens, all proudly grown in the Maritimes. 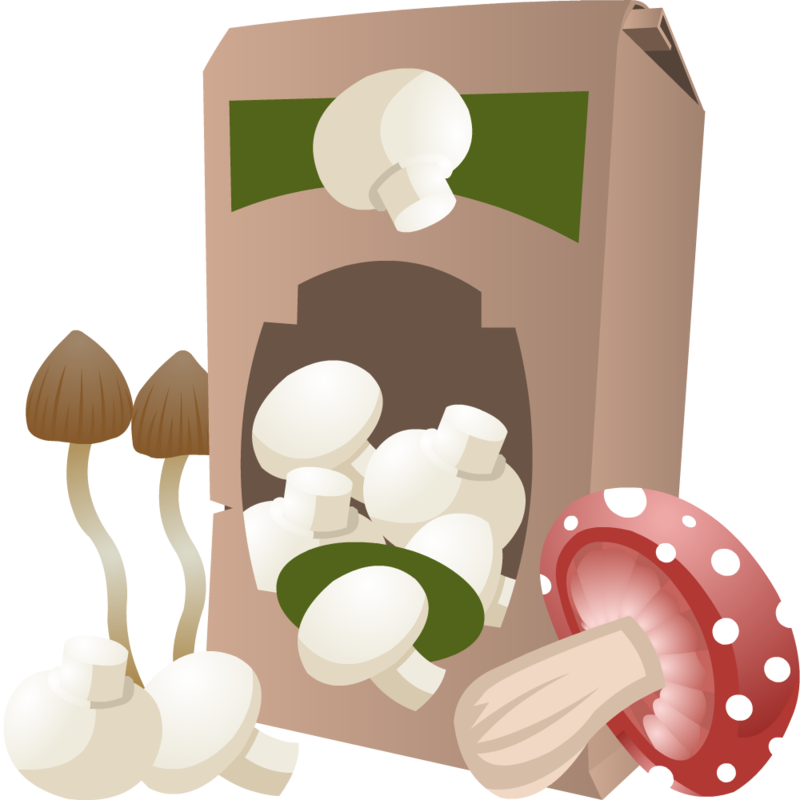 Grow Mushrooms Canada is a family-run business with an online mycological supply store. We produce a large variety of "ready to fruit" mushroom grow kits, liquid culture and plug spawn at our farm on Vancouver Island BC. We also ship filter patch grow bags, agar, petri dishes, substrates and much more across Canada. Visit the resource page on our website to "Learn to Grow" mushrooms. Wylie Mycologicals, in business over 30 years, manufactures and sells grow blocks for a variety of Woody Specialty Mushrooms which require cellulose (wood) to fruit on. The kits are self-contained, nothing need be added and they come with instructions. They are shipped ready to fruit after being ordered on our website. We ship throughout continental North America. Ease the cultivation of mushroom for foodies & gardening enthusiasts. HomeGrown take pride in upcycling spent coffee ground into grow kits through mycelium. We carry spawn Kits that allow you to grow shrooms with no spores needed, no inoculation and no chance of contamination or failure. Our kits are sold complete and ready-to-grow so all you need to do is add water and watch the mushrooms grow! Why waste time and energy trying to inoculate substrate and grain jars, why risk failure due to contamination and less than potent growing strains? With our kits you will never go back to doing things the hard way. You will be growing mushrooms like a pro each and every time. We do all the hard work to ensure that your mushroom kits are free of contamination and ready to produce big bunches of shrooms! All your Indoor Gardening and Hydroponics needs. We have a great line of complete grow systems that will fit any growers lifestyle. Feel free to drop us a message if you have any problems or questions, a Grow Expert will be happy to assist you! Now offering delivery! We stock and supply a variety of equipment for all your home gardening needs!! Visit our website for a list of products we have to offer. Please call if you would like to talk to a customer representative! Grow Crazy is a young, independent, locally owned and operated gardening shop located conveniently in St. John's, Newfoundland. It is the first hydroponic shop in the province operating for 10 years, and offers on-site help and advice, ordering, and shipping options to customers inside and outside the city. The perfect shop for all of your indoor and winter gardening needs, whether they be specialty soil mixes, nutrients, or lighting equipment. Don't GO crazy, GROW CRAZY! Where its sunny 365 days a year! Our store sells all hydroponic and indoor gardening equipment. High pressure sodium lights, grow tents, nutrients, pesticides, etc. And great advice! SucSeed is a social enterprise that uses hydroponic technology to provide full circle social impact through the product, the producer, the recipient, and the beneficiary. Our hydroponic systems are build by at risk youth and the products are sold to the general public which funds hydroponic cooperatives in Northern Canada. Our mission is to use hydroponic technology to improve food security for Northern Canadians. Big Jib Drawz Consulting Inc. is a sales and consulting firm which will provide sales and rental of home growing equipment for in-home crop production within the Province of Newfoundland. We, at CGS, have a strong passion for growing plants, whether it is cannabis, household plants, or vegetables. We hope to pass that passion on to all of our customers. If you are just like us, you have probably invested a lot of time figuring out which products would be the best suited for your needs only to face multiple frustrations while shopping online : duties and customs, slow and costly shipping, shopping in U.S. Dollar (USD), complicated return policies and warranties due to service centers located in the U.S., etc. We believe that shopping online should not be a painful experience for Canadian indoor growers. Taking action to eliminate these frustrations was the reason why we have founded Indoor Growing Canada. Grow lighting, ventilation, grow tent and nutrient supplier. Canadian owned and operated for over 8 years. The Best Hydroponic Indoor Grow Shop Equipment - Grow Tents, Grow Lights, Grow Kits, Fans, Air Filters. We are proud to be one of Newfoundland’s first local seed breeder and supplier. We take pride in our genetics and we will stand behind them! Any issues a customer has with our seeds will be gladly listened to to help us improve what we do as a seed breeder. Gaze Seed Co. has updated with information on growing in NL and equipment to grow for yourself. be informed and equip! Also check out the Facebook group Cannabis Growers NL to find fellow growers and help to get started or share your experiences with. Committed to providing customers with friendly, well-researched advice in a safe and welcoming atmosphere. Making sure that everybody knows the ins and outs of Canada's new cannabis legalization, so that you can be confident that you're making the most of this exciting new endeavour. GrowBuds is a growing Canadian online community of cannabis growers. On top of sharing their 20+ years of experience growing marijuana indoors to the community, they provide tailor-made cannabis growing kits & hydroponic equipment at reasonable prices. One interesting feature that GrowBuds is offering is their team of cannabis experts are assisting EACH of their customers via ongoing phone support into the experience of growing medical-grade cannabis from the comfort of their home. They believe that knowledge, ideas and dried cannabis flowers, of course, are meant to be shared. peat / castings based materials. We also offer Canadian night crawlers for bait season as well as mulch, compost, topsoil. 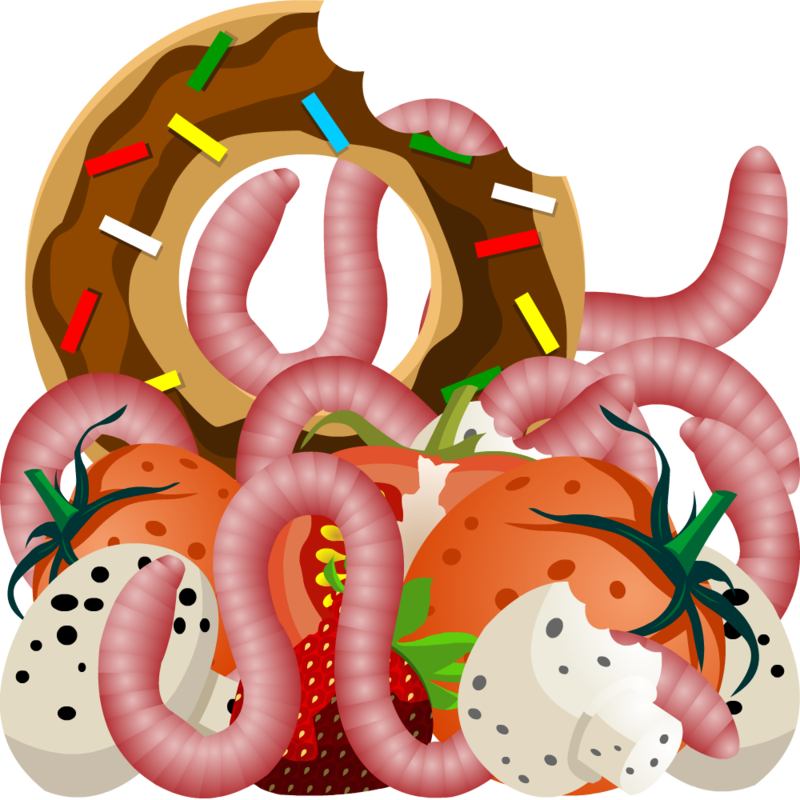 Worm Composting Canada is vermicomposting business and educational website dedicated to helping more Canadians get interested and involved in worm composting. The site is owned by Bentley "Compost Guy" Christie who has been involved in vermicomposting for nearly 20 years, and has educating others about the topic online for more than a decade. Everything for successful worm composting and sprout growing. Check out The Living Composter, made in Canada, super cute, doubles as a stool and comes in four delightful colours. Greentools is a British Columbia based company that was started to provide innovative solutions designed to improve sustainability for homes, businesses and institutions. It is our goal to represent products that help our customers minimise their environmental impact and at the same time, reduce their operating costs. Greentool’s flagship product is the Hungry Bin, a continuous flow worm composter. Designed and manufactured in New Zealand, Hungry Bin is a fast and convenient way to compost your food scraps. The innovative design is highly efficient and can process up to 2.0 kilos of waste per day. The Hungry Bin creates an ideal living environment for compost worms. The worms quickly convert organic waste into castings and a nutrient-rich liquid, which are both high-quality natural fertilisers. It is a simple process to collect both the castings and liquid produced by the hungry bin. Hungry Bin is not just clean, simple and easy to use - it looks great too.